Murali Neelamegam is an integral psychologist, facilitator, counsellor and storyteller who believes we all have the intent, drive and ability to find inner peace and happiness. 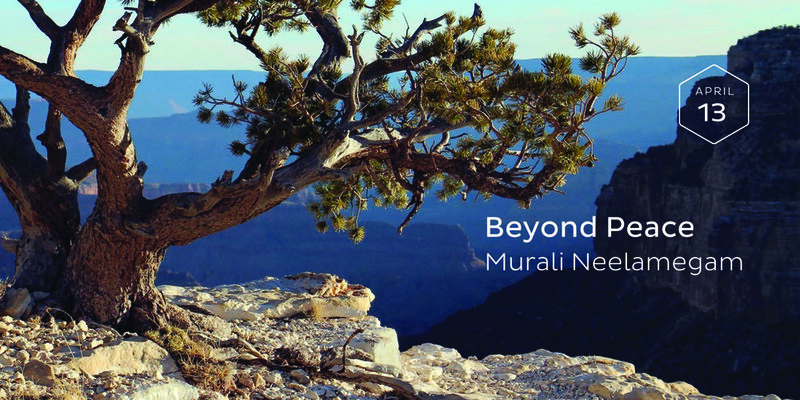 In this service Murali will share stories from his personal quest to uncover this inner peace as well as experiences of being a witness to other’s quests. The Weekly Service is a crafted experience of storytelling, reflection, discussion, music and tea, which is designed to help us slow down and reconnect. Each week centres around a different theme and storyteller, curated by a member of the community. This week's service is curated by Cameron Elliot..